Devon Sealy is also charged with possession of a firearm by a prohibited person. 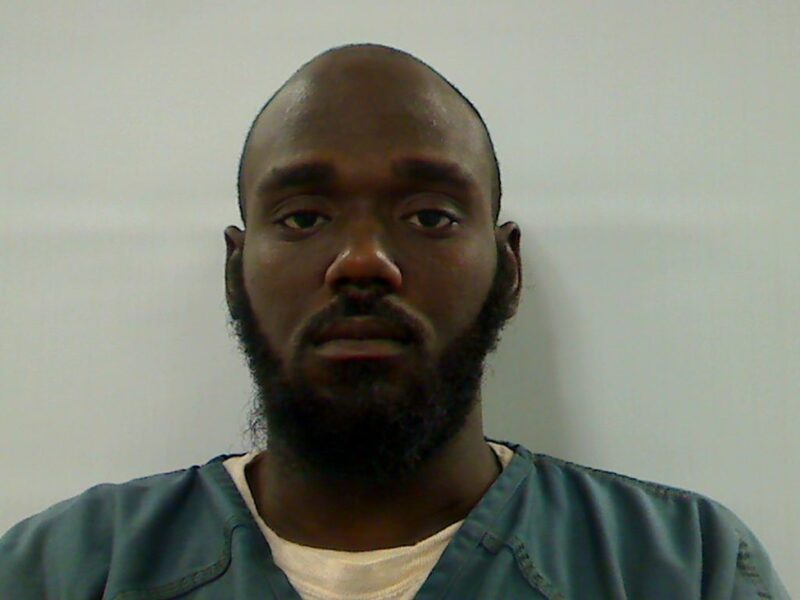 AUGUSTA — A Bronx, New York, man previously convicted of robbery there is facing drug and firearms charges in Maine. Devon K. Sealey, 28, was ordered held in jail here in lieu of $50,000 cash bail Monday on drug and firearms charges. He was one of three people arrested Friday in Waterville as part of an investigation where undercover officers used a confidential defendant in a drug sting. Sealey was charged with aggravated unlawful trafficking in drugs Nov. 12, as well as possession of a firearm by a prohibited person Nov. 30, both in Waterville. The complaint says Sealey was convicted in 2012 of robbery. 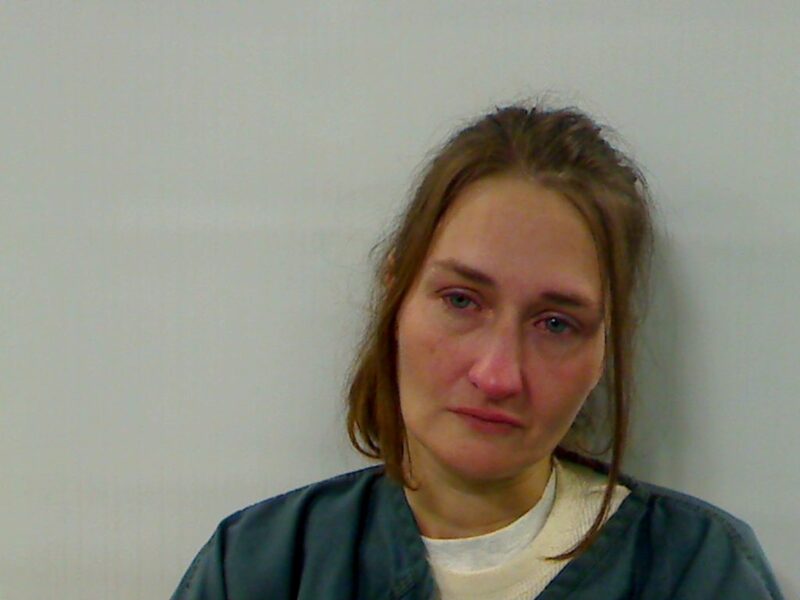 After an initial appearance on the charges at the Capital Judicial Center Monday via video link with the Kennebec County jail, a judge set the bail amount with conditions. 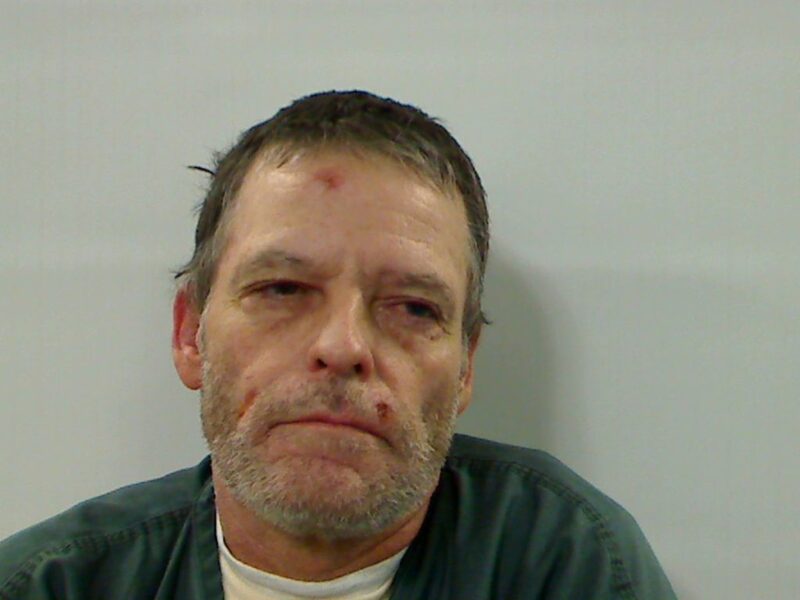 Arrested with Sealey were Philip Bussiere, 54, and Martha Keim, 44, both of Waterville. Bussiere was charged with two counts of aggravated trafficking in cocaine base, heroin and/or fentanyl, one each on Nov. 12 and Nov. 18, and one count of violating conditions of release, also Nov. 18. He is expected to make an initial court appearance on Wednesday. Keim was charged with two counts of criminal conspiracy to commit furnishing or trafficking of drugs. Her bail was set at $500 cash with conditions following her initial court appearance via video from the jail. An affidavit by Waterville Police Officer Ryan Dinsmore, which was filed at the court, says Bussiere told police he had allowed Sealey, whom he identified as “Joe” to live with him for a month and a half in a back bedroom. Bussiere also said people contact him looking for drugs and come to his residence to get it. Dinsmore’s affidavit says Sealey told police that “he does not do or sell drugs.” He also denied owning any firearms. Police using a search warrant at Bussiere’s home reported finding an AR-15 rifle in the back bedroom. “The rifle had been taken apart and was stored inside a suitcase” along with bags of tea. Bussiere and Sealey were in Bussiere’s truck on Maine Street when the confidential informant, working with police, purchased crack cocaine and heroin from Bussiere at his Silver Street apartment.